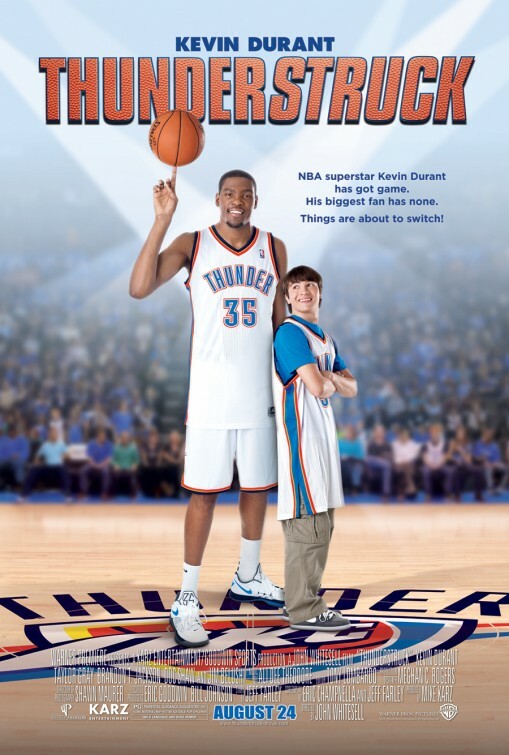 tagline: "NBA superstar Kevin Durant has got game. His biggest fan has none. Things are about to switch!"